This entry was posted in Coaching Team, General Thoughts. Bookmark the permalink. I think this article echoes how a lot of us are probably feeling. Ideally i’d Not swap him for another DOR m, with the exception perhaps of Baxter, for his honesty, realism and endeavour. What’s not clear is has he lost the changing room, rightly or wrongly, fairly or not? And can he bring it back. I have huge sympathy with his comments about the loneliness of management but I wonder if this is partly down to his style of leadership and willingness to take so much on his shoulders. Do other DORs feel the same during challenging times or have they built a tight core of coaching staff and leaders amongst the players such that the journey isn’t so solitary. 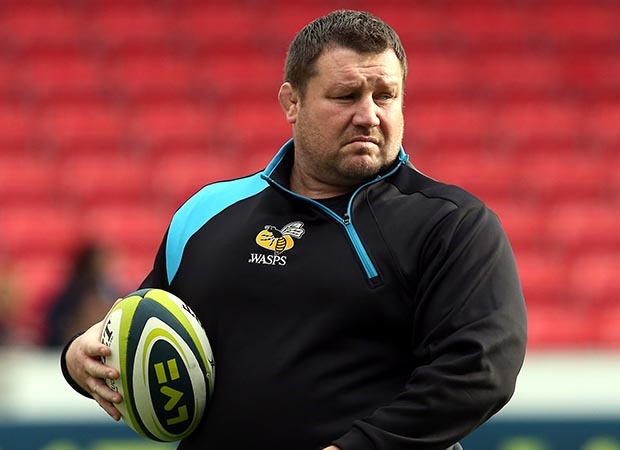 I’m pleased to see the other coaches taking some of the interviews recently but is that Dai taking a break from the cameras or because there is a united front. I dearly want this ship to turn around with Dai at the helm, and he deserves time to make that happen, but we need to see tangible signs of change, of progress. Relegation is not completely beyond the realms of possibility this year, certainly not next year and with ringgencing being discussed in the near future i’d Choose unfair treatment of Dai over watching the Club drop off the cliff – if we get to that point. I get what you’re saying, but I tend not to assume that things aren;t happening because we aren’t seeing them. Short of the Daly situation, I can’t think of pretty much anything that might suggest he has lost the dressing room. The players, the other coaches, and all the pundits that comment seem to suggest that he is doing a great job. Obviously the results aren’t what we want, but I think there’s a lot more to that than “Dai failing”. I think Dai is the right man for the job. 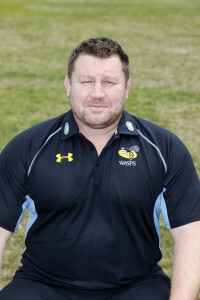 I also think that we need to get someone in to run along side Dai to take over when the big man has had enough.  That person needs to be Joe Worsley, club legend, successful defence coach and knows what Wasps are all about. Dai must stay till his had enough though, still got plenty in him. The only way is up now and in Dai we trust. I agree we need to consider succession planning, but I suspect that Derek and the board have probably already started that. I too would like to see Joe back, but I don’t know enough about his current situation to say it definitely should be him.